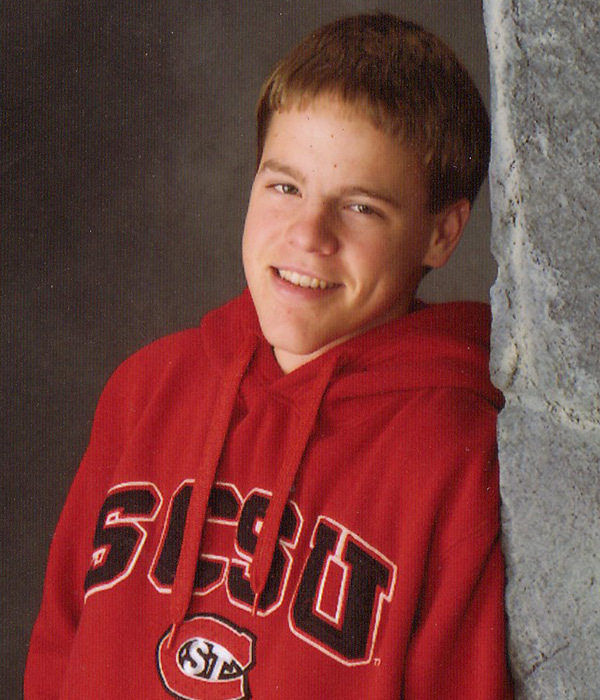 We lost our son, while he was a freshman at St Cloud State University. He was enjoying college and all his new friends. Matt was a 2004 graduate of Rosemount High School. He loved family, friends, baseball, playing Texas hold’em and his dogs, Trooper and Patches. Matt played and watched baseball since he was very young. In his senior year, he played in the State High School Baseball Tournament. dearly missed by his sister, Jackie, his parents, Jack and Sandy and other family and friends.